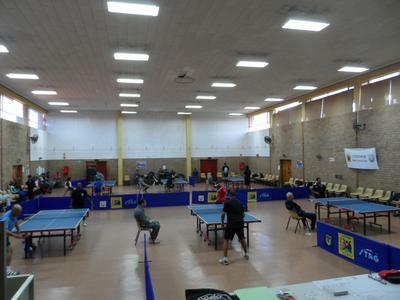 Callies Table Tennis Club was officially formed in 1981 and is based in Port Elizabeth, South Africa. The Club participated in all the Eastern Province Table Tennis Unions activities with a strong contingent of players who were prolific and maintained high standards in all fields. They in turn developed junior players and also kept the high standards and they were also fully involved in the Unions activities. Many of the players had won in the various categories of the Unions Championships and also represented the Union at the National Tournaments in both the team and individual events. The Club organized annual OPEN Championships for many years, where top players from all over South Africa participated, including an event called 'Golden Oldies' where past players older than 50 participated. The Club had taken it upon itself to develop players in the disadvantaged/township and rural areas during this period. They also participated in games that were played in the townships. 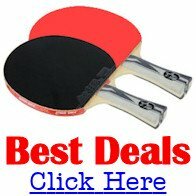 Unfortunately, during the period 2006/10, the Union disbanded and there was no formal table tennis in the area/region. Some of the players continued playing socially amongst themselves and other players from the area. In 2011 with the founding of the Nelson Mandela Bay Table Tennis Union, the Club affiliated to the Union. The Club participates in all the Unions activities and some of the players have already represented the Union at the Nationals in 2012. 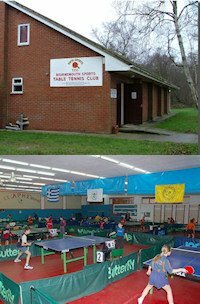 The home venue of the Club is the Malabar Community Centre where the members practice on Mondays and play league fixtures on Wednesdays. The Club has revived the annual OPEN Championships and it is already showing signs of growth in the future to its former status. The Club still has many players with abundance knowledge in development, training and coaching from "grass roots" level. Some of the players are of 'high performance' and this is passed onto younger up-coming players. The Clubs development program includes learners at Primary and High Schools in the area and also a project at a Special Needs school where the learners have some form of disability. The Club continually strives to develop players in the disadvantaged and rural areas where it has set up projects and will continue in these ventures. Furthermore, the Clubs officials are all experienced administrators and they maintain high standards and keep control of any program that it introduces. 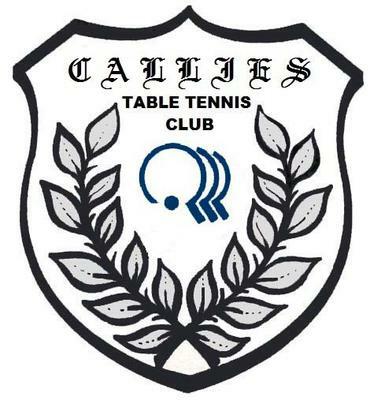 Callies Table Tennis Club can be found on Facebook.